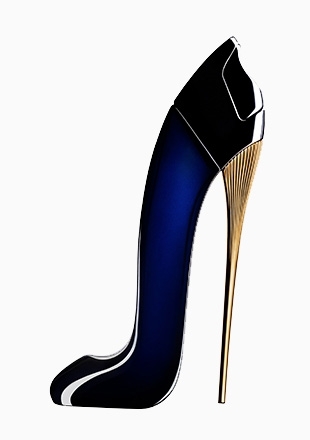 GOOD GIRL Velvet Fatale celebrates the power of seduction in a new Collector Edition of the Carolina Herrera perfume. 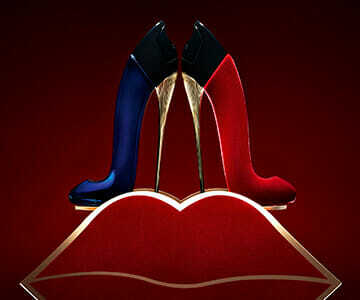 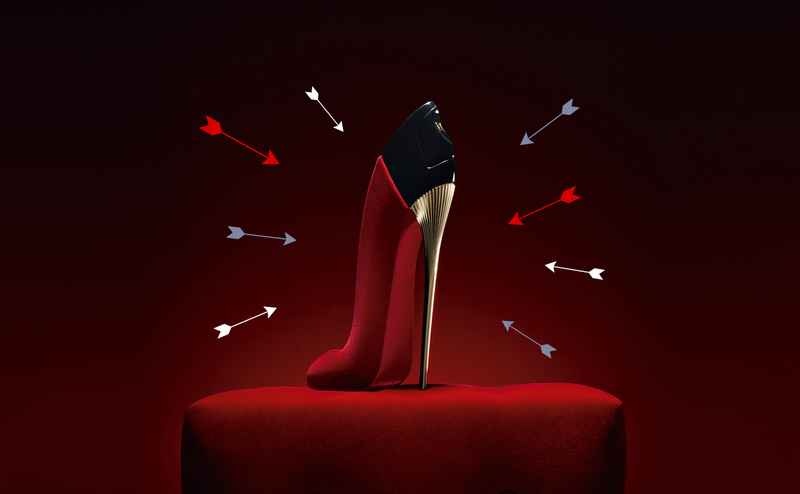 Inside she’s the same GOOD GIRL, but this red velvet hued stiletto reveals her ruthless power of attraction. 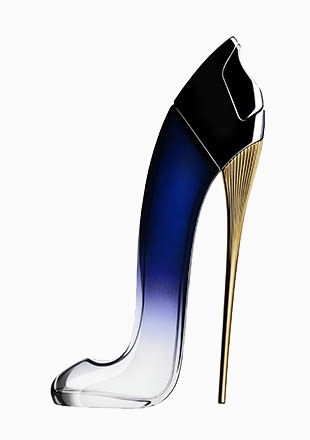 Her provocative aura oozes a seductive charisma from which there is no escape. 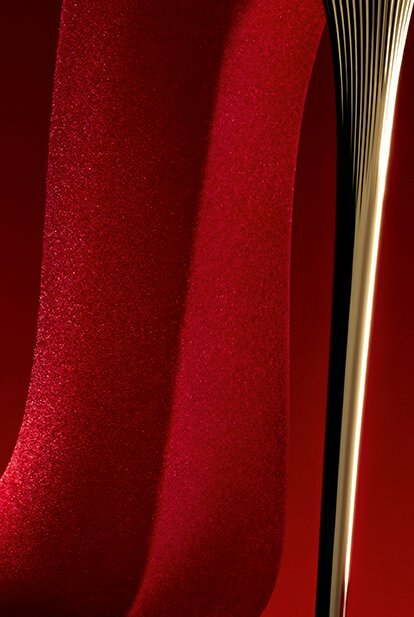 The ultimate weapon of seduction has been reimagined; the iconic gold heel remains but this time paired with the provocative red velvet flacon, a tactile reminder of your inner power of seduction. 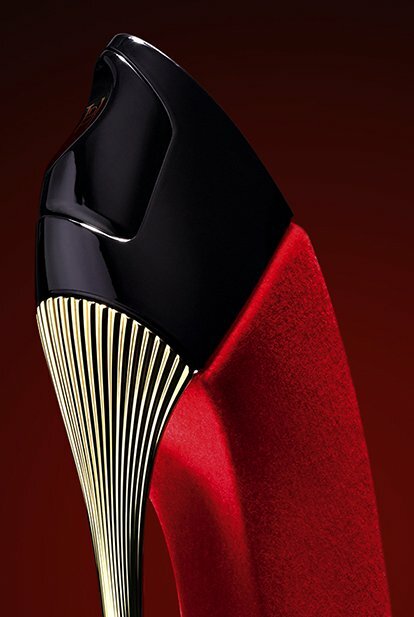 Carolina Herrera Good Girl Velvet Fatale represents passion, love and sensuality, the red texture is so much more than a sensation; it symbolizes provocative intent and lethal charisma. 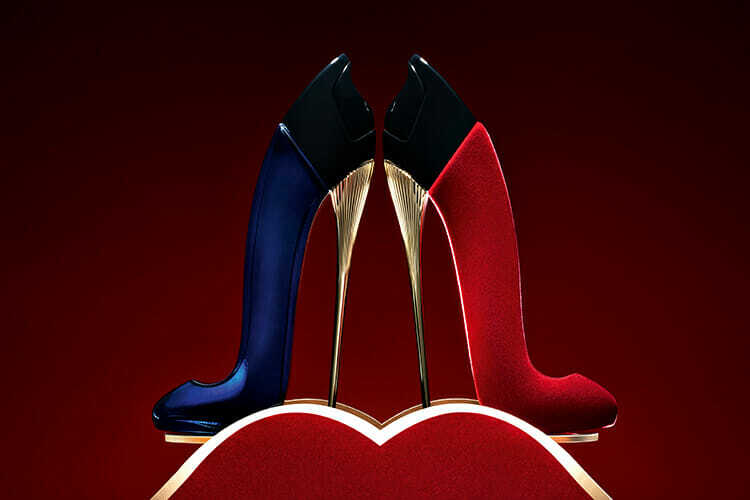 An invitation to seduce and inspire, this new collector edition celebrates female empowerment by releasing your inner femme fatale. 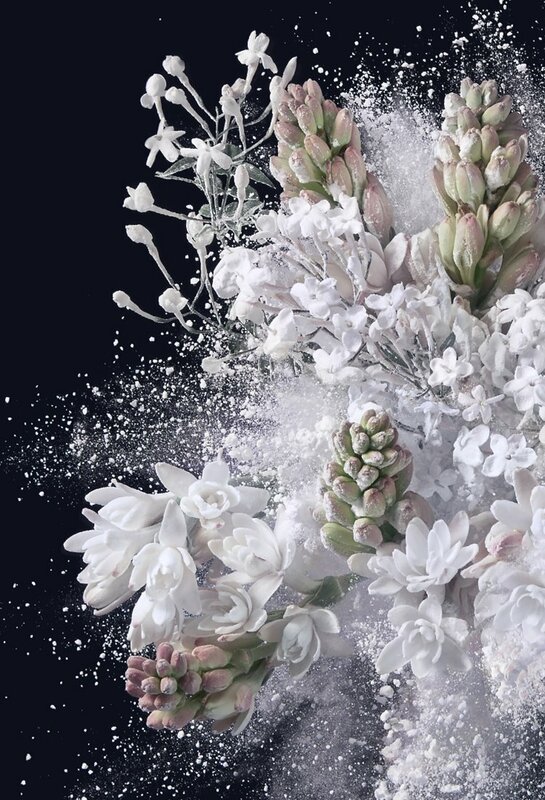 The iconic fragrance in which the provocative brightness of Jasmine and Tuberose combines with the dark and gourmand accord of the Tonka Bean and the Cacao.